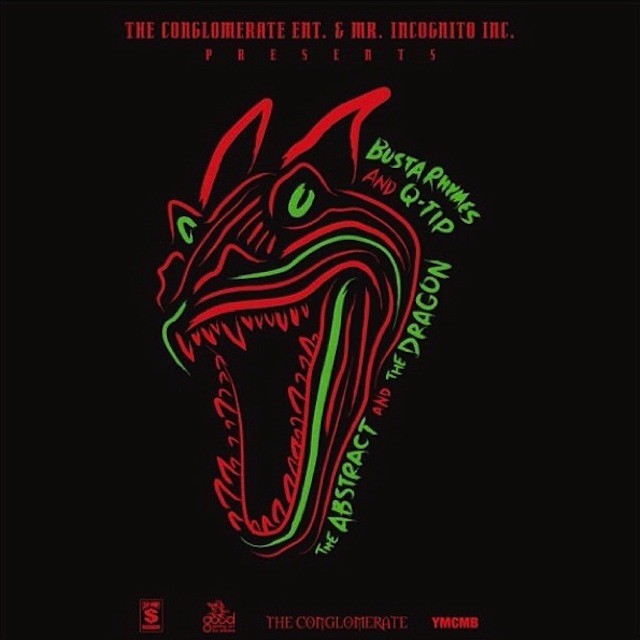 Busta Rhymes and Q-Tip have just released a new collaborative mixtape. It’s called The Abstract & the Dragon, and it features “Thank You”, their recently released single with Kanye West and Lil Wayne. It’s also got guest spots from A Tribe Called Quest, Raekwon, Missy Elliott, Talib Kweli, and others. This entry was posted in Entertainment News, Gossip and tagged A Tribe Called Quest, Am Caffeine morning show, Busta Rhymes, Jarobi, Kanye West, Leaders of the new school, Lil' Wayne, mixtape, NO U AINT Radio, Phife Dawg, Qtip, Weezy, Yeezus, Young Money. Bookmark the permalink.